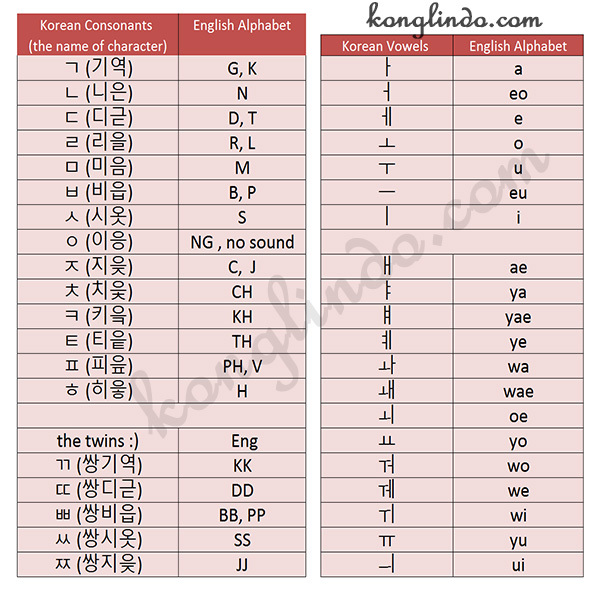 KoNglIndo | Learning Korean is FUN: [마리와나] Using ~자 || 빨리 나가자! 빨리! - Let's get out quickly! Hurry!